We assume that what we see is what we intended. Why doubt the intention if it comes from a primary source such as an artist. Turns out that occasionally what is seen is not what is produced. Takes this article that highlights the remarkable process to address the influence of color deficiency. 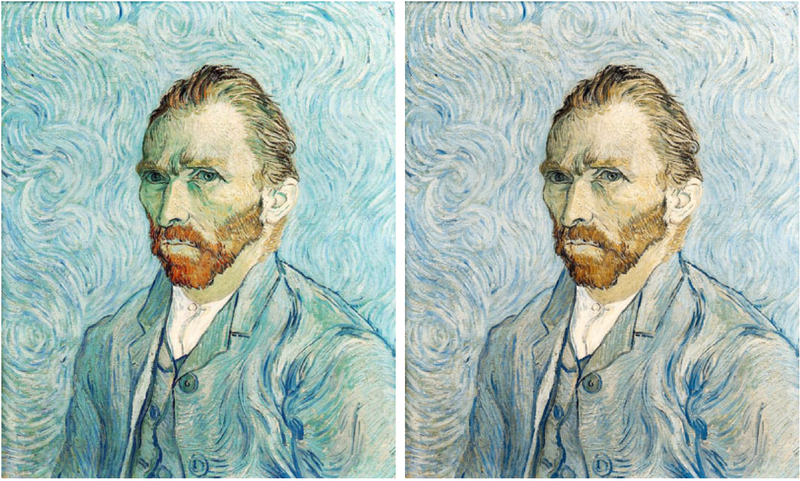 Take a journey to see Vincent van Gogh’s paintings in a new perspective.